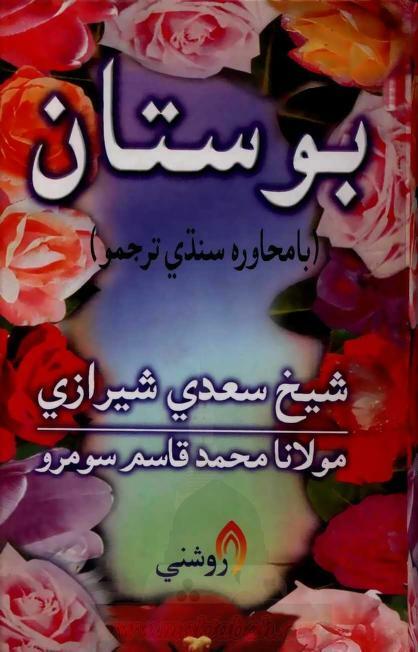 The Gulistan (Persian: گلستان‎ Golestȃn "The Rose Garden") is a landmark of Persian literature, perhaps its single most influential work of prose. Written in 1258 CE, it is one of two major works of the Persian poet Saa'di, considered one of the greatest medieval Persian poets. It is also one of his most popular books, and has proved deeply influential in the West as well as the East. 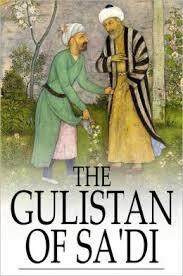 The Gulistan is a collection of poems and stories, just as a rose-garden is a collection of roses. 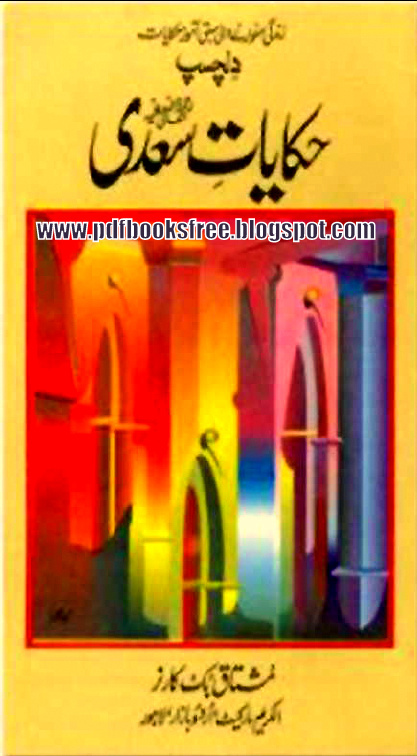 It is widely quoted as a source of wisdom. 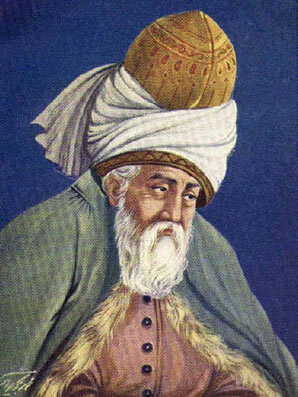 The well-known aphorism still frequently repeated in the western world, about being sad because one has no shoes until one meets the man who has no feet "whereupon I thanked Providence for its bounty to myself" is from the Gulistan.